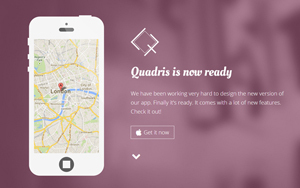 Today’s free web design resource is a new responsive iPhone App Landing Page made with Twitter Bootstrap, named Teris. 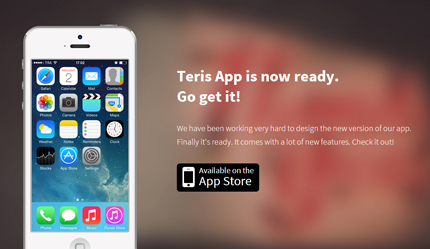 If you are planning to launch a new iPhone App in the next days, Teris is the right template for you. 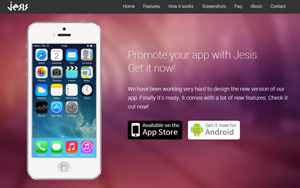 It’ll help you present your App in a simple and professional way. Teris is also very easy to use and customize, as you’ll see. Below you can find the template’s features and the live preview and download links. Enjoy!